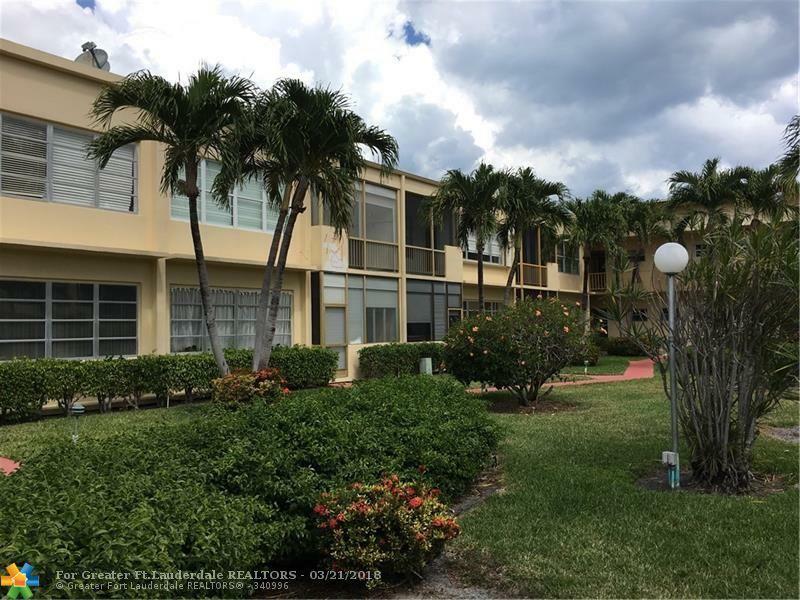 Wonderful opportunity to live close to beach, east of US1 in extra spacious unit. This unit have lovely view of garden. Large rooms. Lot of storage space, even extra storage room. 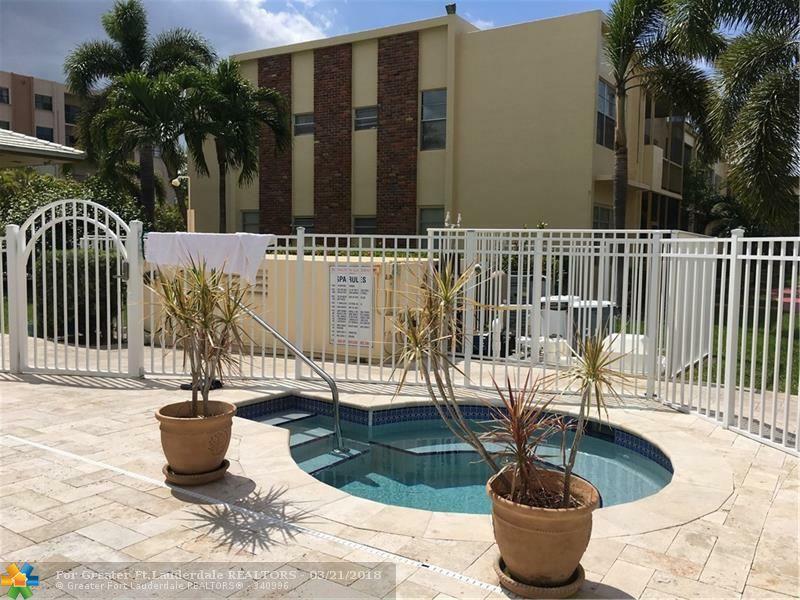 Peaceful building.Heated pool and Spa, Clubhouse, Manager on site.Owner is allowed 1 pet less than 15lbs. 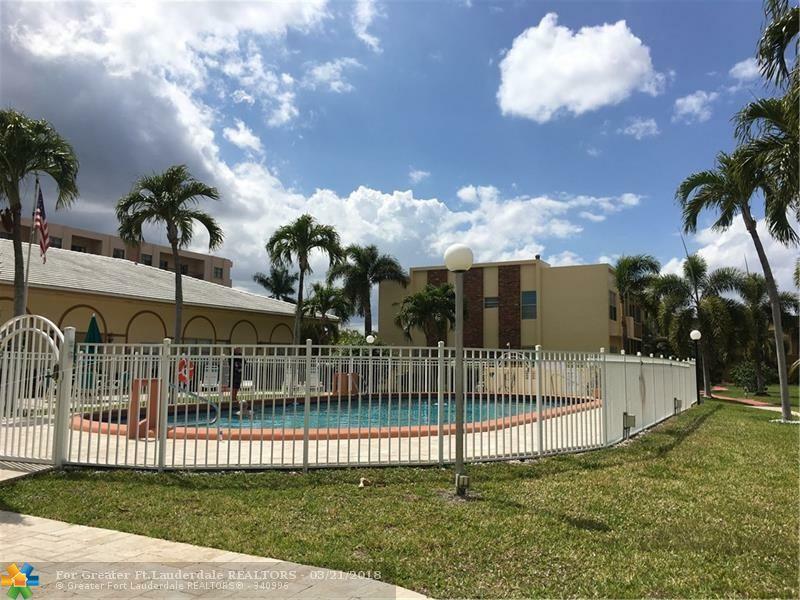 As per condo you have to own 2 years before leasing.This unit is currently Tenant occupied, until 10/31/19 please allow at least 24 hour notice to show. 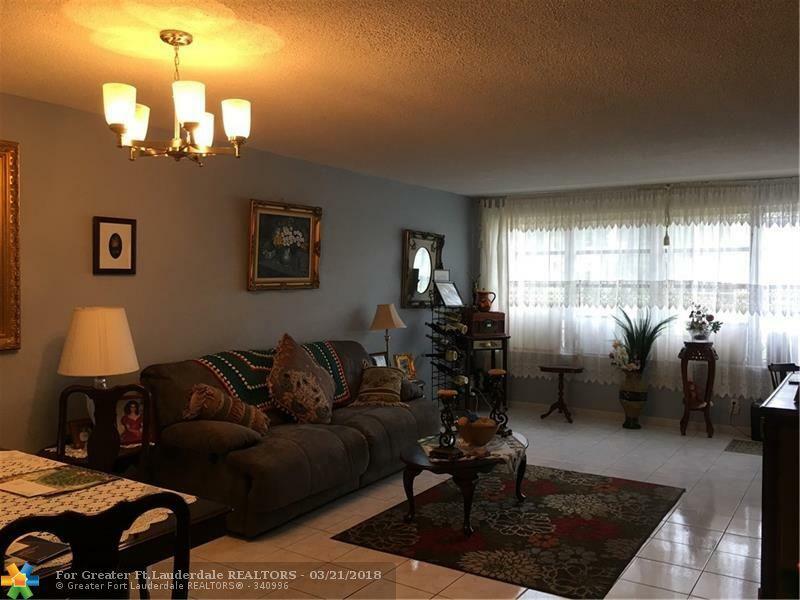 This listing is courtesy of Gls Real Estate Inc.